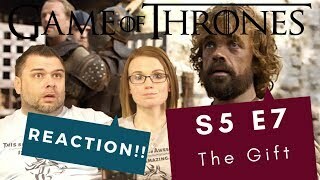 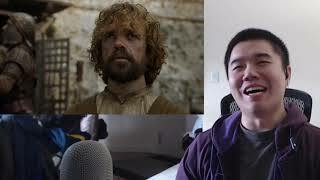 ﻿ Game of Thrones 4x9: The Watchers on the Wall- Reaction and Review! 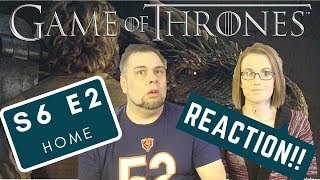 Game of Thrones 4x9: The Watchers on the Wall- Reaction and Review! 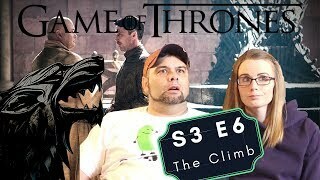 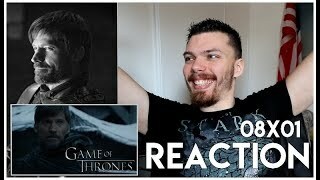 I react to Season 4 Episode 9 of Game of Thrones, titled The Watchers on the Wall! 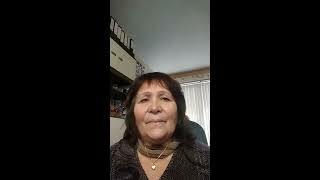 Want to send me MAIL?! 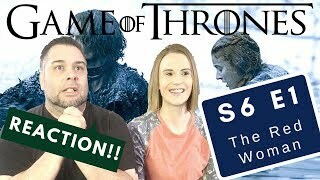 Game of Thrones 5x7: The Gift- Reaction and Review! 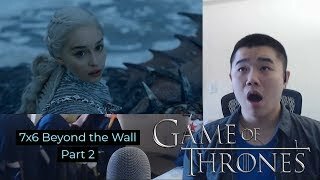 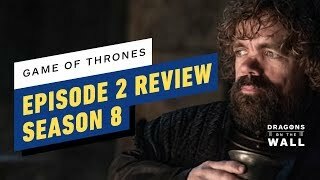 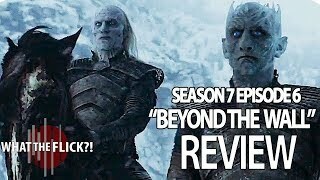 Game of Thrones 7x6: Beyond the Wall- Reaction and Review Part 2! 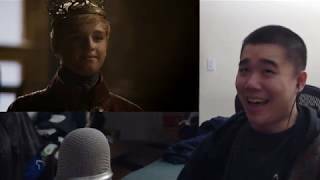 Game of Thrones 4x5: First of His Name- Reaction and Review!